Lens Culture just published a high-resolution slide show of 115 images presenting portfolios of the 12 finalists for the prestigious Prix Pictet. squido lense . The broad theme this year is Power. This photo by finalist Daniel Beltr. Oil Spill #1. This entry was posted in Contemporary Photography, Uncategorized and tagged Contemporary Photography, Culture, High Resolution Slide Show, Images, Oil Spill, Photo, Photographer, Photographers, Photographs, Photography., Pictet, Portfolios, Slideshow on July 30, 2012 by Jim. This entry was posted in Contemporary Photography, HotshoeBlog and tagged bi-monthly, Contemporary Photography, Cool Design, Cutting Edge, Download Free, Edge Articles, Exhibition Listings, Hotshoe App Edition, HotShoe magazine, Interactive Exhibition, Interactive Experience, Ipad, iPad app, Iphone, Itunes, Latest Multimedia, Multimedia Pieces, New Edition, Photo News, Photographer, Photographers, Photographs, Photography Magazine, Photography Products, Photography., Portfolios, Readers Comments, Uncategorized on July 11, 2012 by mirandagavin. 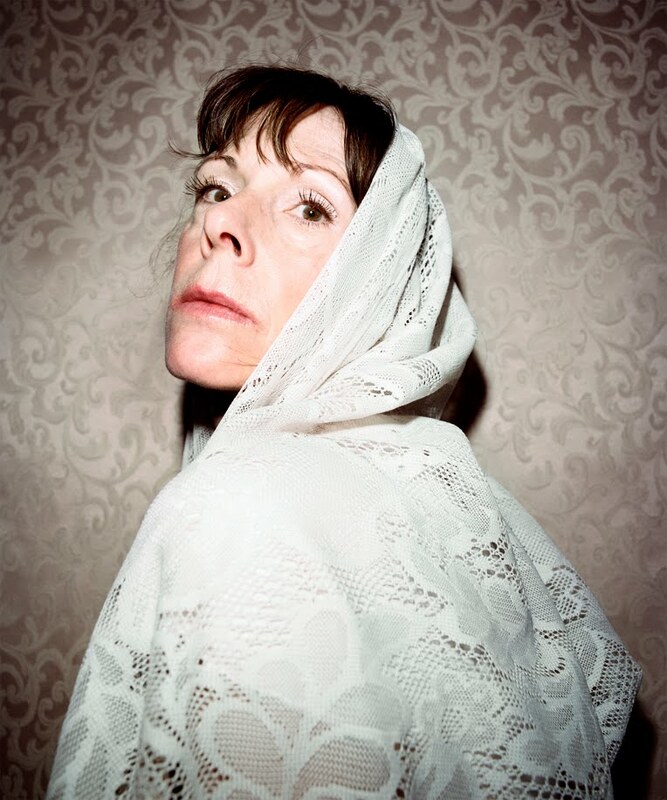 Natalie Krick has captured some terrific portraits. On the verge of completing her MFA from Columbia College Chicago in May of 2012, she continues to explore the idea of portraiture with her new series, Natural Deceptions. Natalie was born in Portland Oregon and grew up in Fort Collins, Colorado. She earned a BFA in Photography from School of Visual Arts in 2008 and have been exhibiting in national and international exhibition, and has recieved numerous awards for her work. NATURAL DECEPTIONS: The colorful seductive nature of cosmetics act to mask, conceal and deceive while drawing attention to the surface and the superficial. By emphasizing both the façade of glamour and the physicality of the body I am interested in what can be revealed through these surfaces. The women depicted in my photographs perform certain tropes used to visualize female beauty and sexuality. 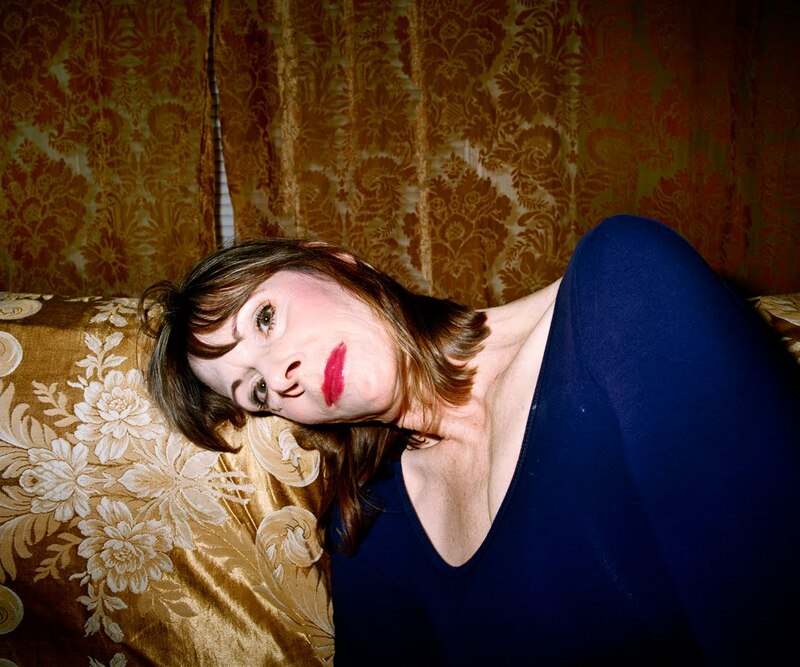 These photographs expose an awkwardness and tension in being looked at and scrutinized while also implying a longing to be seen as desirable and beautiful. By creating images that can be perceived as both garish and seductive, I question the fantasy of idealized beauty and what culture designates as flattering and desirable. This entry was posted in Contemporary Photography, L E N S C R A T C H and tagged Bfa, Collins Colorado, Columbia College Chicago, Contemporary Photography, Conversations, Critique, Deceptions, Favorite Thing, Fort Collins, International Exhibition, Krick, Lipstick, Mfa, Natalie, Photographer, Photographers, Photographs, Photography., Point Of View, Portfolios, Portland Oregon, Portraiture, School Of Visual Arts, Terrific Work, Verge on April 19, 2012 by Aline - lenscratch.blogspot.com/. 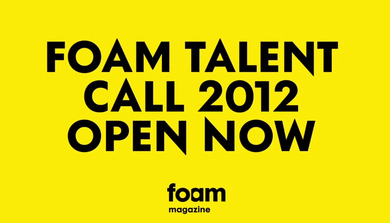 The magnificent FOAM are looking for the world’s next photography talent. The winners will get the chance to have their work published in Foam Magazine, a distinctive and highly regarded international photography magazine. Photographers can submit and upload their portfolios simply using this Facebook app on the Foam Magazine Facebook page. The Foam Talent issue is designed to showcase young photographers from all over the world. It is described as “a career building platform, launching aspiring talents into the international photography industry, giving them international acclaim and recognition”. A few examples of well known photographers who have been showcased in the Foam Talent issue are: Mayumi Hosokura from issue #28, Benjamin Lowy from issue #24, Alexander Gronsky and Anouk Kruithof from issue #20, and Curis Mann and Pieter Hugo from issue #16. This entry was posted in 1000 Words Photography Magazine Blog, Contemporary Photography, Uncategorized and tagged 16 April, 35 Euro, Benjamin Lowy, Contemporary Photography, Creative Vision, Curis, Editorial Board, Entrance Fee, Facebook, International Acclaim, International Photography, Magazine Photographers, Mayumi, Page Nbsp, Page Portfolio, Photographer, Photographers, Photographs, Photography Industry, Photography Magazine, Photography Talent, Photography., Pieter Hugo, Portfolios, Talents on February 14, 2012 by Tim Clark. 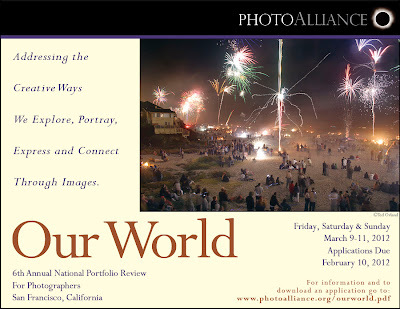 If you live in the San Francisco area, or want to plan a trip there in March, the Photo Alliance are offering a Portfolio Review. professionals who publish, exhibit, write and teach. FINAL SUBMISSIONS DUE DATE: Friday FEBRUARY 10th, 2012. Must be RECEIVED by 5pm. 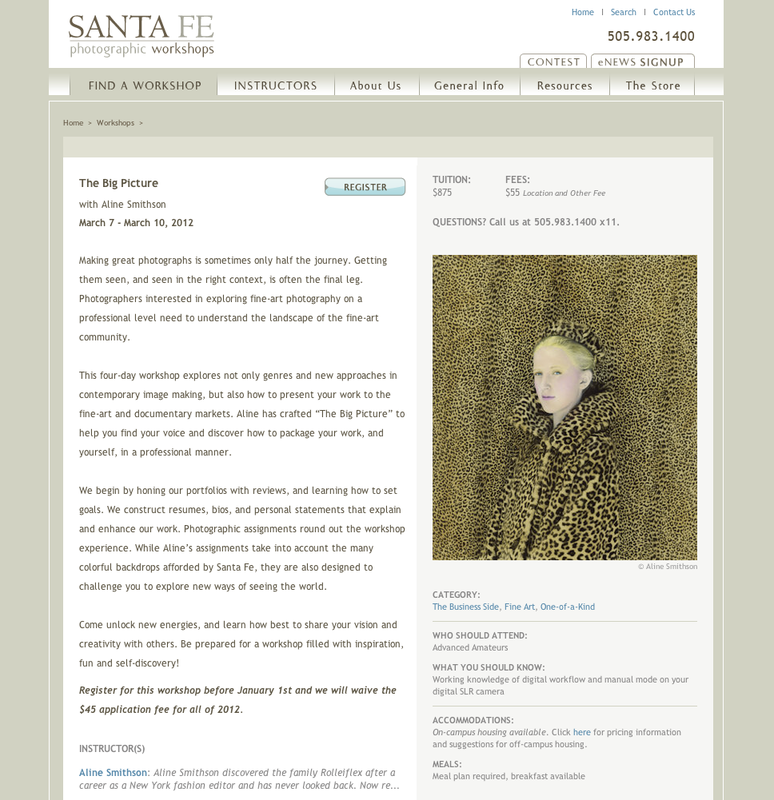 All two-dimensional works, using any photographic process including digital and/or analog, are eligible for review. 1- An initial review of portfolios submitted by CD with $40.00 non-refundable entry fee. 2- Sixty portfolios will be selected from these submissions for the weekend review. An additional $575.00 payment is then required for final participation if selected. • Entry: JPEG images on CD only for application process. Must be received by February 10th, 2012. See entry checklist on Entry Form. envelope of appropriate size and with appropriate postage is submitted with entry. Optional: submit an accompanying sheet with a list of name, title, date, medium, and dimension of each piece. portfolio review. An additional fee of $575.00 is then required. This will be the 6th annual event. Partial list of reviewers- more to be added soon! This entry was posted in Contemporary Photography, L E N S C R A T C H, Uncategorized and tagged Application Process, Contemporary Photography, Digital Submission, Dimensional Works, Due Date, Due Feb, Email, Federal Express, Including Digital, Mailing Address, Photographer, Photographers, Photographic Process, Photographs, Photography., Portfolios, Registration Registration, Richmond California, San Francisco California, Self Addressed Stamped Envelope, Street Address, Submission Requirements, Ups, World Portfolio on February 7, 2012 by Aline - lenscratch.blogspot.com/. Bharat Sikka, 1973, India, is a documentary photographer who also concentrates on editorial and advertising work. He moved to New York to study at the Parsons School of Design where he earned a BFA in photography. His personal work concentrates on contemporary visions of India. His recent series Matter blends studio, street, landscape and portrait photography. Combined they form a portrait of the “new” India. It is Bharat’s vision of a fast changing country. 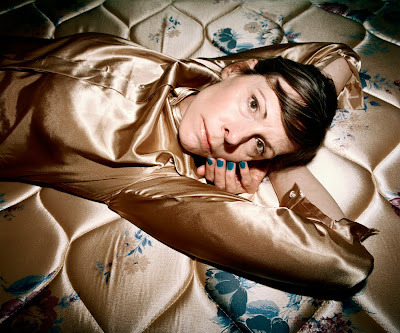 His narrative editorial work often show females in film-like settings, photographed in a unique, documentary style. Amongst his numerous editorial clients are Vogue India, Another magazine, Time, ID and Wallpaper. 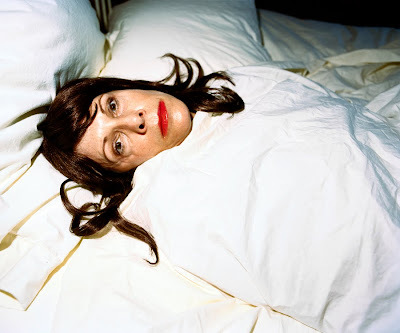 His work has been exhibited throughout the world as the Rencontres d’Arles photography festival and the Helsinki Art Museum. He works and lives between India and Europe. The following images come from the series Matter, Salvador do Mundo and various Fiction portfolios. This entry was posted in 500, 500photographers, Contemporary Photography, Uncategorized and tagged 1973, Arles, Art Museum, Bfa, Bharat, Bharat Sikka, Contemporary Photography, Documentary Photographer, Documentary Style, Editorial Clients, Editorial Work, Helsinki, India, Magazine Time, Narrative, New India, Parsons School Of Design, Personal Work, Photographer, Photographers, Photographs, Photography Festival, Photography., Portfolios, Portrait Photography, S Vision, Sikka, Time Id, Visions, Vogue India on February 3, 2012 by Mr. Five Zero Zero.